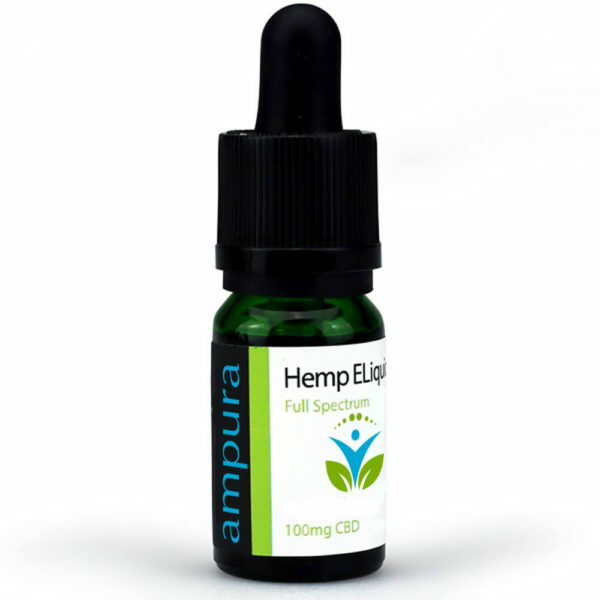 Designed for as a general introduction to the CBD experience, Ampura Cbd hemp oil sprays are really easy to use helping you restore your body’s overall well being. The oil is designed to be very easy to administer, just spray under your tongue and hold for up to 2 minutes before swallowing. It can be taken with or without food but advise you to take it just before eating as it may slightly lower your blood sugar. The absorption under the tongue by capillary action allows the CBD to absorb quickly into your bloodstream. 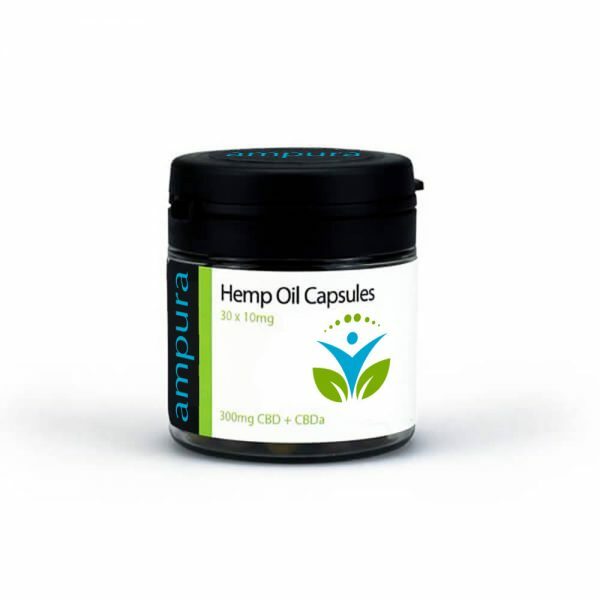 The oil is infused with a full hemp extract which has been dissolved into an MCT carrier oil to maintain the quality and aid ingestion. The use of a full extract in our CBD Oil spray maintains the natural terpenes which can be damaged by other processes such as distillation or de-waxing. Dosage varies with every customer, this is because everyone’s body is different. Some people may well find they may attain a tolerance to CBD after prolonged use. Therefore starting small and building your dose over time is always the best option. In general, customers use an average of 10-20mg of CBD per day, however, it’s always best to build slowly and find which option is best for you. 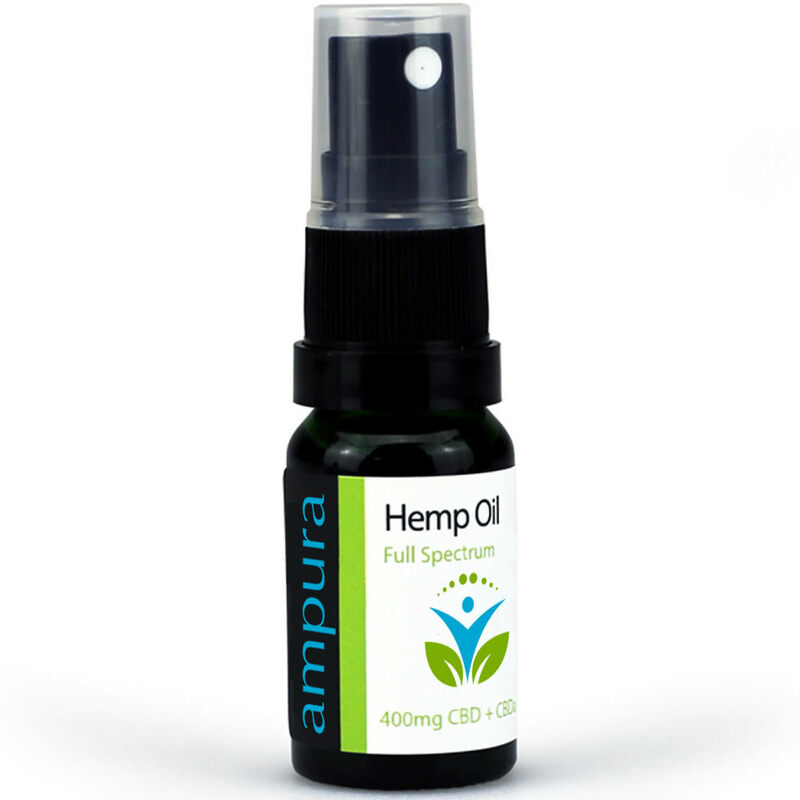 Ingredients: Full Co2 Hemp Extract, MCT carrier oil – Ampura hemp oil spray is natural, rich in Omega 3,6, vitamin E.